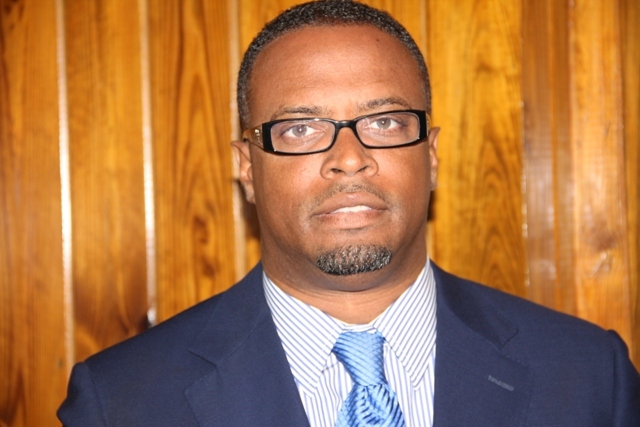 NIA CHARLESTOWN NEVIS (NOVEMBER 04, 2015) — In a joint effort with the Minister of Health in the Nevis Island Administration (NIA) Hon. Mark Brantley, St. Kitts and Nevis High Commissioner in London His Excellency Dr. Kevin M. Isaac made a recent donation of wheelchairs, walkers and crutches to the Alexandra Hospital on Nevis. Minister Brantley referred to the donation of 18 walkers, five self-propelled wheelchairs and 10 pairs of crutches as generous and timely. He expressed gratitude to Commissioner Isaac and said the gift would assist the ministry in carrying out its mandate to provide quality healthcare for all. “His Excellency High Commissioner Isaac must be commended for demonstrating such generosity and caring. It is a signal that citizens in the diaspora, continue to contribute significantly to the land of their birth. “The Nevis Island Administration thanks His Excellency and looks forward to further initiatives to advance the cause of healthcare on the island,” he said. The donation stemmed from the fact that the Prime Minister of St. Kitts and Nevis holds the responsibility within the quasi-Caribbean Community (CARICOM) Cabinet for Health and Social Development and therefore, the High Commissioner has been giving priority attention in St. Kitts and Nevis to the increasing incidence of non-communicable diseases among them diabetes, hypertension, strokes and cancer. Consequently, the High Commissioner sought to raise funds in the United Kingdom to support the national government’s initiatives, in an effort to bring relief to persons suffering from these diseases. 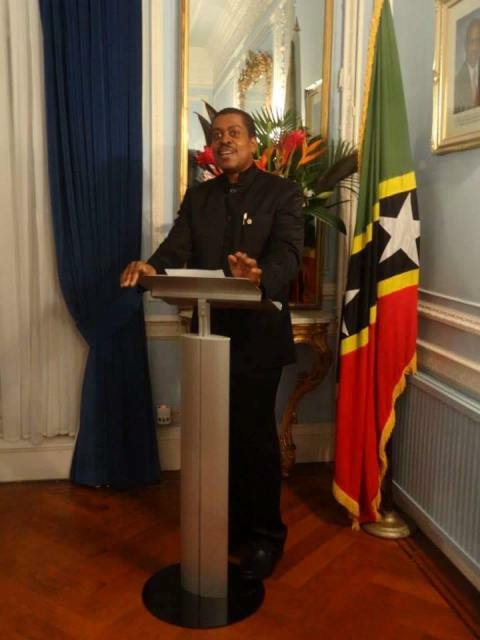 In November 2014, High Commissioner Isaac launched his third collection of poems, “Breakfast with my Fathers,” and donated the proceeds to further support these initiatives. In addition to the donation to the Ministry of Health in Nevis, High Commissioner Isaac made a similar donation to the Ministry of Health in St. Kitts for the Joseph N. France (JNF) Hospital. He also gave monetary contributions to the St. Kitts Diabetes Foundation and the St. Kitts Nevis Breast Cancer Patients Assistance Fund.